Join the Chesterfield Chamber of Commerce at the ribbon cutting event for Dream Dinners Midlothian on Tuesday, February 5th at 4 pm. Dream Dinners is located at 12006 Southshore Pointe Rd, Midlothian VA 23112. Everyone that attends can make one FREE dinner to take home. There will be lots of Dream Dinners main menu items, sides and sweets for everyone to enjoy. Please RSVP to this event. Event begins a 4 pm. 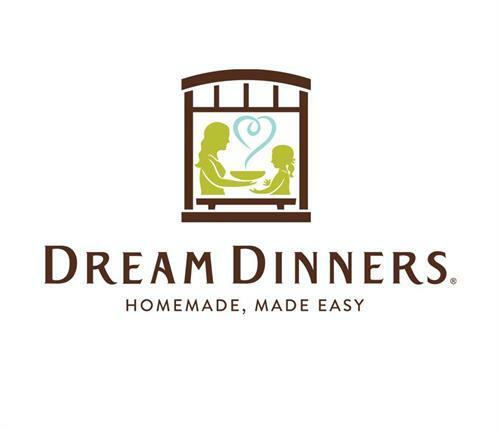 Contact michelle.hendel@dreamdinners.com with questions or more information.